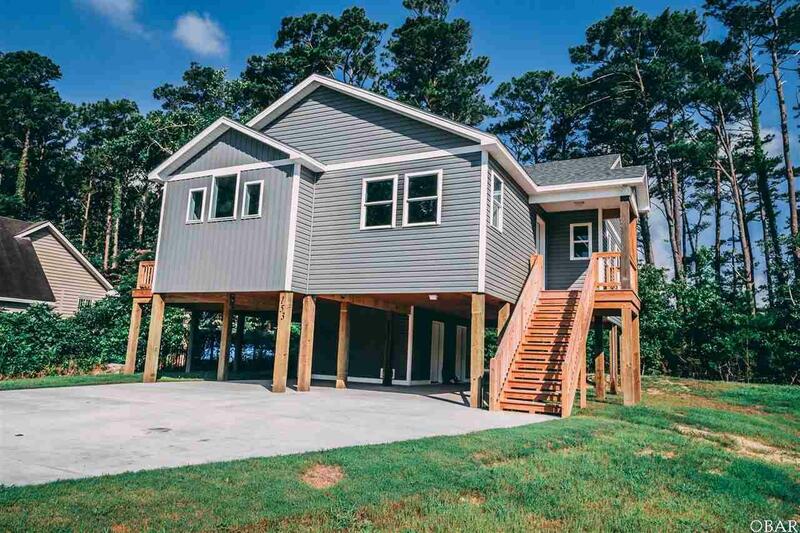 New construction on Roanoke Island. This new home is a beauty! Open floor plan with cathedral ceiling. Counter tops in kitchen are granite with a quartz island, stainless appliances, shaker styled cabinets. Good closet space with well thought out baths along with a optional room that will make a great office. Nice private lot towards the end of the cul de sac. Taxes are for lot only. Great location, walking distance to schools, shopping, downtown Manteo, and Marina.